Tissue engineering is a multidisciplinary field incorporating the principles of biology, chemistry, engineering, and medicine to create biological substitutes of native tissues for scientific research or clinical use. Specific applications of this technology include studies of tissue development and function, investigating drug response, and tissue repair and replacement. This area is rapidly becoming one of the most promising treatment options for patients suffering from tissue failure. 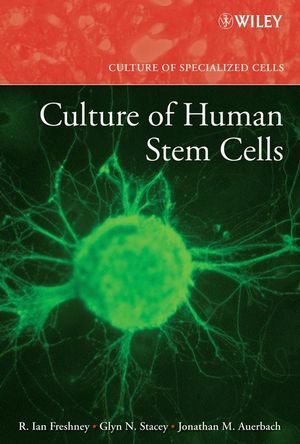 Written by leading experts in the field, Culture of Cells for Tissue Engineering offers step-by-step, practical guidance for the acquisition, manipulation, and use of cell sources for tissue engineering. 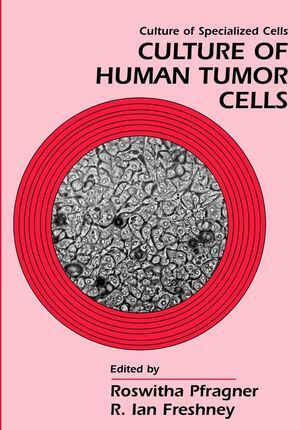 It offers a unique focus on tissue engineering methods for cell sourcing and utilization, combining theoretical overviews and detailed procedures. 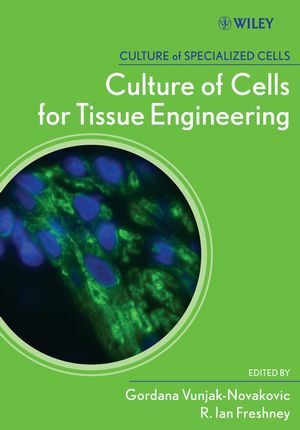 Culture of Cells for Tissue Engineering gives novice and seasoned researchers in tissue engineering an invaluable resource. 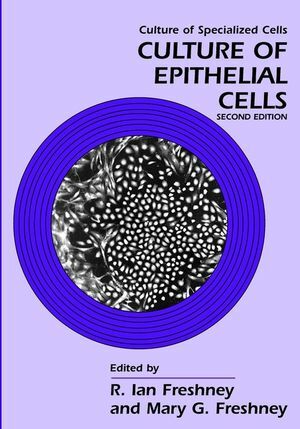 In addition, the text is suitable for professionals in related research, particularly in those areas where cell and tissue culture is a new or emerging tool. Easy to use format with a two-part organization. Logically organized, part one discussing cell sourcing, preparation and characterization and the second part looking at specific engineered tissues. Integrates theoretical background and detailed step-by-step protocols for each system or application.